The Health and Wellness Ministry provides members with relevant health information about various topics from nutrition to domestic violence. 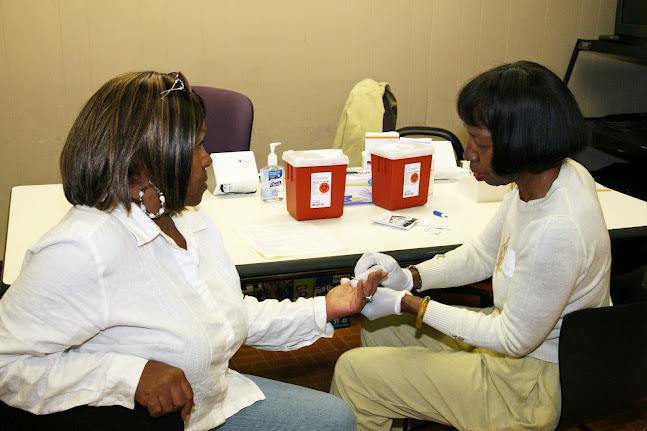 It's purpose is to encourage members the True Vine family to be mentally and physically healthy through blood pressure screenings twice a year, quarterly awareness events and an annual health fair in conjunction with the True Vine Block Party. As host of the annual Survivor Weekend, True Vine honors all cancer survivors and provides cancer prevention information to the congregation. Health and Wellness reminds us to take care of the “temple” that God has blessed us with.